just read this! that ending! 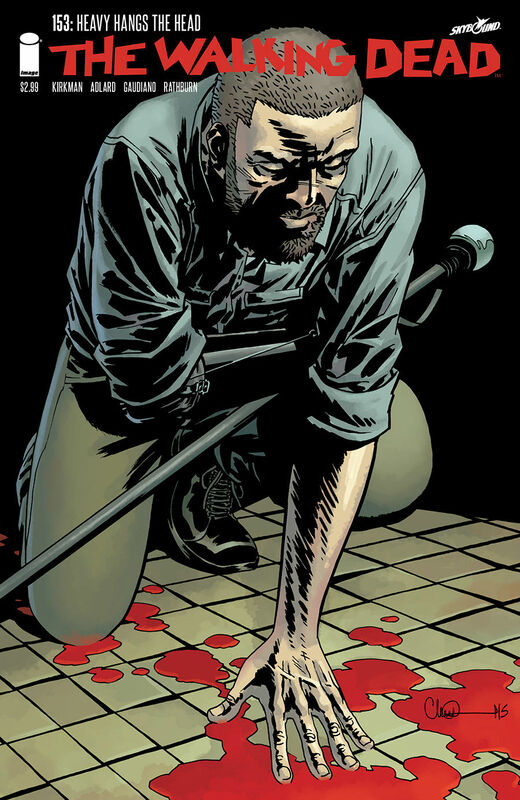 Negan is pure unadulterated EVIL!! !